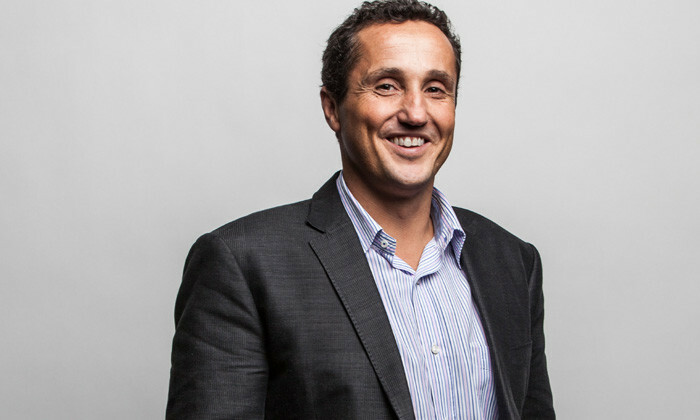 emerging markets, Alexander Mann Solutions. Today’s business outlook is more competitive than ever. Besides developing unique strategies to stay ahead of the game, and building up organisational infrastructures that are sound, while keeping fire on all cylinders, there has also been an increasing focus on the element most dire to workforces – its people. Stripping away the tales of success and taking a peek behind the burgeoning numbers of a booming business, you’ll find that what sets a truly great organisation apart from the ordinary is the sheer strength of its talent – all the way from the top brass to the factory floor. With that said, it is particularly interesting to observe where the progress of a business converges with the quality of its hires – so we set out to investigate the areas contingent to attracting and retaining the best talent out there. We did so by asking more than 150 HR executives and experts in Australia, China, Hong Kong and Singapore to share their views on the state of talent acquisition in this day and age, along with the challenges and opportunities brought with it. According to this research, three key areas were identified as the biggest challenges for HR professionals. Corporate brand and candidate experience was identified as not only one of the top requirements contributing to the overall talent acquisition process, but also considered by 43% of the HR executives surveyed as the most prominent challenge. An age diverse workforce with growing discrepancies, even within the same generation, is fast becoming prevalent – as such, one of the most significant factors is the need to communicate an employer value proposition effectively. With that in mind, it is crucial to consistently communicate the employer value proposition to employees, as it helps to introduce proper structures to establish a uniform brand experience for talent across generations and seniority levels. The second biggest obstacle posed to HR departments in Asia Pacific is finding candidates that are suitably qualifi ed to fill up vacancies. Since sourcing is such a vital aspect of a successful talent acquisition formula, organisations need to constantly review and analyse their strategies when initiating candidate outreach. As the study found, internal referrals remain the most utilised, perhaps due to the perception that existing employees would be able to recommend someone best suited for the company, as opposed to someone sourced from elsewhere. In an increasingly connected world where smart devices are widely used, it only makes sense the sourcing approach is shifted online as well – 78% of the HR executives surveyed cited social media as an effective tool for attracting talent, with the capability to evaluate talent both within countries and across regions. This indicates that organisations are seeing the benefi ts that social media channels can offer, and should continue to maximise effi ciency by utilising digital channels. Living in the golden age of digital allows us to apply digital means to enable a more efficient and innovative approach to the processes within the hiring domain. 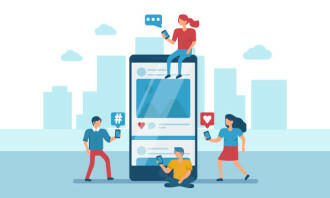 In fact, 79% of those surveyed anticipate that mobile technology will lead the way in talent acquisition, opening up remarkable opportunities for connecting and engaging with candidates. Organisations should therefore consider enlisting more advanced technologies that may lead to better hiring decisions. Our fast-paced ever-changing landscape has evolved in such a way that the failure to adapt to the latest trends and demands would also mean that we are rendered less likely to attract and secure the people and skills essential to maintaining a robust workforce. It is important for talent acquisition specialists to ensure they stay attuned to where specific skill sets are available and the dynamics of different markets in order to keep up with the ever-changing business environment. The need for a pool of bright, passionate talented individuals to drive innovation within the organisation is essential for achieving a competitive edge. 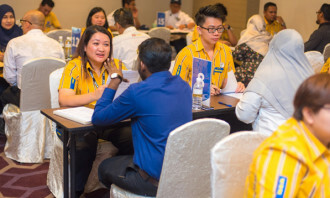 With business leaders in forward-looking organisations across Asia Pacific learning to adopt a more strategic approach to talent acquisition, there is no doubt there is an expanse of opportunities to tackle and eventually overcome the challenges posed. According to the Human Capital Report 2017, among the Southeast Asian nations, Malaysia (33rd globally) was second only to Singapo..
With LinkedIn encouraging you to bring your parents to work tomorrow, here are a few tips to help you prepare and ensure your folk.. Secrets on identifying a candidate's interests, building the recruiter's personal brand, and value in hiring people with disabilit.. The positions will be shed through a buyout program, bringing the total number of manager roles lost this year close to 700. ..
As more job seekers start uploading CVs to the National Jobs Board, HR shares the common mistakes they are dreading reading. ..